Your vehicle is designed to last you a long time if you take proper of the car. When it comes to keeping your vehicle in top condition, we want you to choose our dealership. We know our vehicles in-depth, and we believe we are the best option for keeping your vehicle in great condition. When you get regular maintenance, you can avoid many issues that could cause your car to stop working as well as it should. Improper maintenance can cause your vehicle to run less efficiently, and in some cases, it can even destroy important engine components. Make sure you follow the recommended maintenance schedule for your vehicle to ensure you’re able to keep it running well. 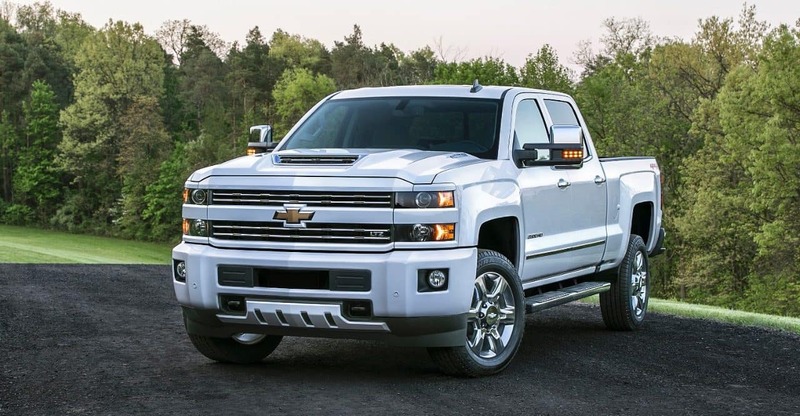 Lake Bluff Area Chevrolet Repair is available at Libertyville Chevrolet for all of our valued customers. 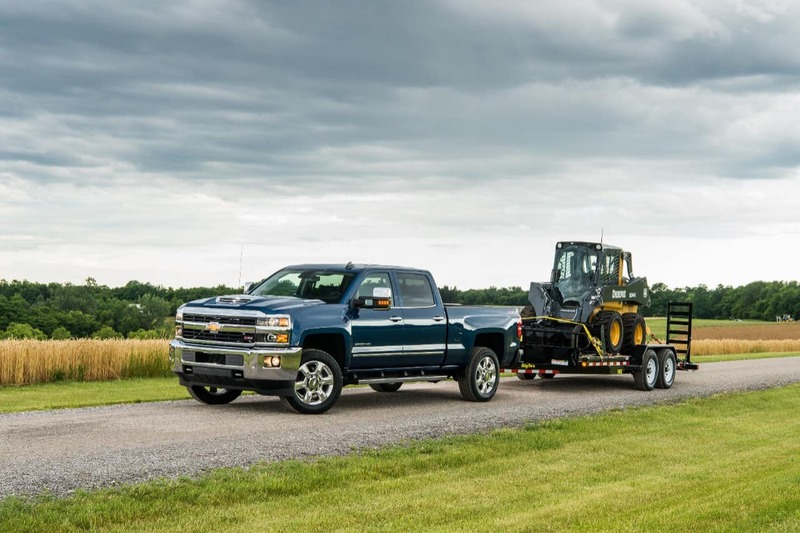 Come down to our Lake Bluff area Chevrolet dealership to get your next service. Without a proper maintenance regimen, your vehicle might stop running as efficiently as it could. On the more expensive side, you may need to replace your transmission, camshaft, cylinder or even your entire engine. On the less dramatic side of things, you may experience a more jagged driving experience and decreased fuel efficiency. When your car isn’t running optimally, your engine will have to work harder. This puts stress on the engine. If the oil in your engine is also dirty, then you’re making it even harder for your engine to do its job. Getting regular maintenance does cost money, but the cost of not getting your regular maintenance is a far greater expense. Schedule your next service and repair online to ensure that you get your vehicle repaired on schedule. Avoid the completely avoidable issues associated with poor maintenance and get your vehicle repaired today. Our Chevrolet Repair Center serving Lake Bluff drivers is designed to help you get virtually any repair completed. The oil and oil filter in your vehicle must be changed at a regular interval to ensure your vehicle doesn’t have to overwork. If the engine oil gets dirty, it will impact the fluid motion of the pistons and impact the integrity of the engine. Failure to keep your fluid topped off can result in vital engine components overheating. It’s crucial to keep your vehicle’s fluid levels at the right level. It’s also not okay to add too much fluid to the engine or transmission. Because fluids are such an important part of the functionality of your vehicle, it’s best to let our dealership take care of your basic maintenance tasks. 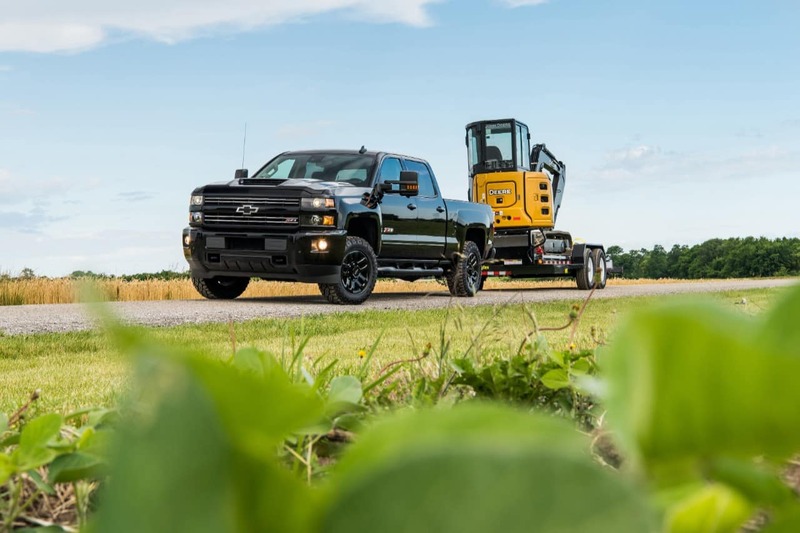 Lake Bluff Area Chevrolet Repair is available at Libertyville Chevrolet and you can give us a call or schedule your appointment online to get the best service. Come down and visit our Lake Bluff area Chevrolet dealership to see the difference that a dealership can make in your repair. When you think something is wrong with your vehicle, you should bring your car in for an inspection. Our mechanics can use a combination of visual and computer-based diagnostics. We will be able to get your car running in the right condition, and you’ll be able to drive away knowing that your vehicle has been repaired to our exacting standards. Once you get your vehicle working properly again, keep up on your maintenance to prevent additional issues. We can prevent accidents by ensuring your brakes and all of your safety mechanisms are running in top condition. If you need service and repair, it’s important to get a safe and reliable repair that is done right the first time. 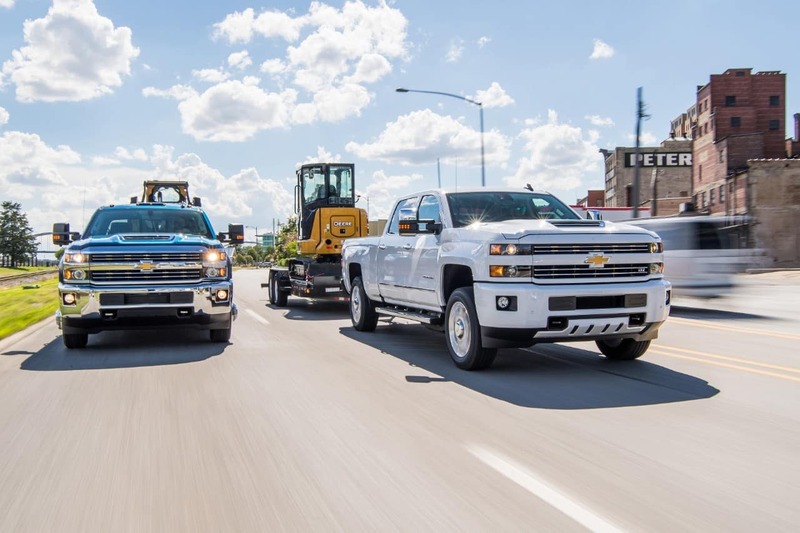 Our Chevrolet Repair Center serving Lake Bluff drivers will help you with any repair job, and we help you get back on the road in record time. Using OEM parts ensures that your vehicle is able to maintain a high level of integrity. While there are generic parts that are high quality, when you go to a third-party auto shop, it’s hard to know for certain what you’re getting. If an aftermarket part breaks, you also might be on the hook for another repair. Our dealership uses only the parts that are recommended by the manufacturer. Because of this, you can trust that any part we use to repair your vehicle is of the highest quality. Often, an independent auto shop will use generic parts because they have to be able to service several different makes and models. To make it more cost-effective to do this, they will store the parts that work in the most vehicles. This means you won’t be getting a part that is specifically desgined to work in your car. 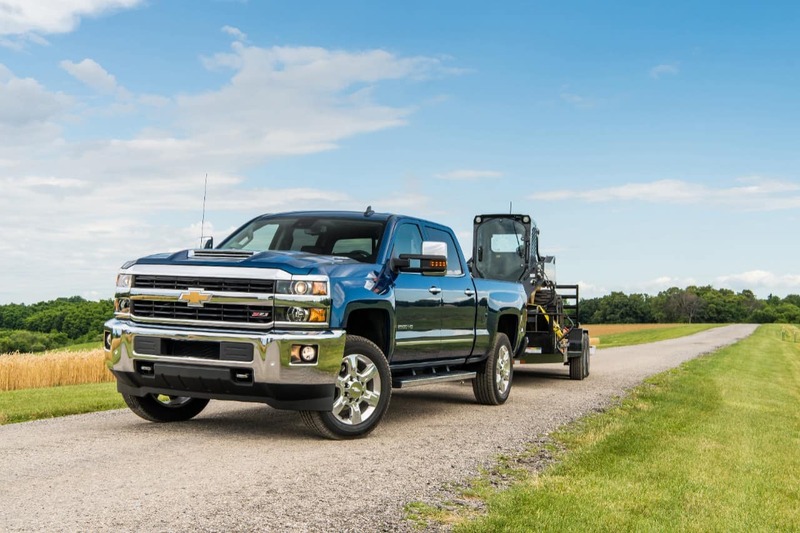 Lake Bluff Area Chevrolet Repair is available at Libertyville Chevrolet when you give us a call or schedule your service online. Our Lake Bluff Area Chevrolet dealership wants to be your preferred repair center for all your service needs. You have a choice in the auto shop that you choose, which is why we want you to come down and see how we differ from the competition. Schedule a visit today so that you can get your vehicle running in optimal condition. 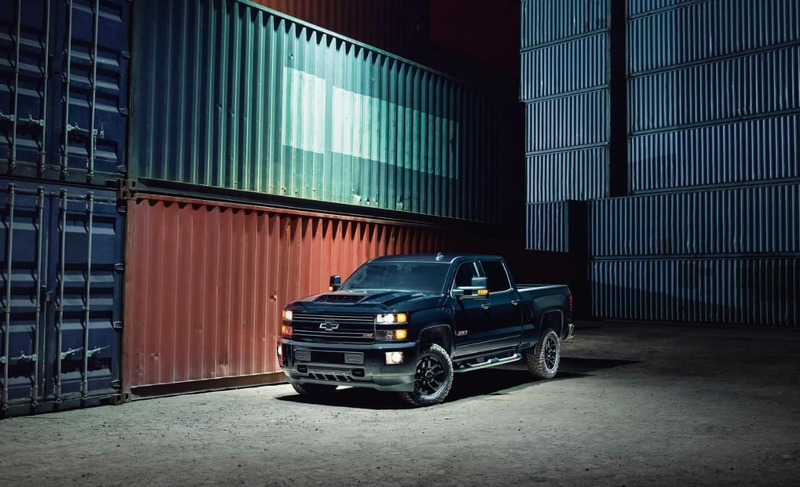 Trust your service and repair to our Chevrolet Repair Center serving Lake Bluff drivers. Give us a call or go online to schedule your appointment now.